Every year, thousands of American families adopt a child from another part of the world. The modern era of international adoption began after the Korean War, when Korean and Amerasian orphans were placed with families living in the U.S. Since then, Americans have adopted hundreds of thousands of children from Africa, Asia, Eastern Europe, and Central and South America. In fiscal year 2013, U.S. families adopted 7,092 children from other countries. In the last decade, the number of international adoptions has dropped by more than 60 percent. Some countries, such as Guatemala and Russia, have closed. Other countries place greater restrictions on prospective parents, or require longer waits. In many cases, parents have an easier time adopting older or special-needs children. In most countries, adopting a healthy infant is no longer even an option. 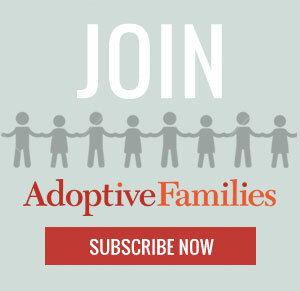 Continue reading “Introduction to International Adoption” on AdoptiveFamilies.com. I really wish I’d found this site on our first adoption from China. Great compilation of information.